With its fresh seafood, abundance of locally-sourced produce and creative chefs, Sydney offers one of the best food scenes on the planet. In fact, in 2014, Elite Traveler named the city the sixth best in the world for fine dining. So it follows that the food festival calendar is jammed with innovative, mouth-watering events. Here are ten of the best planned for 2015, in chronological order. What's special about this one is that it celebrates not only Sydney, but New South Wales, too. Food and wine action in regional areas has been growing at a rapid pace in recent years, so this is an excellent opportunity to sample what's been happening - and start planning your next country holiday, accordingly. 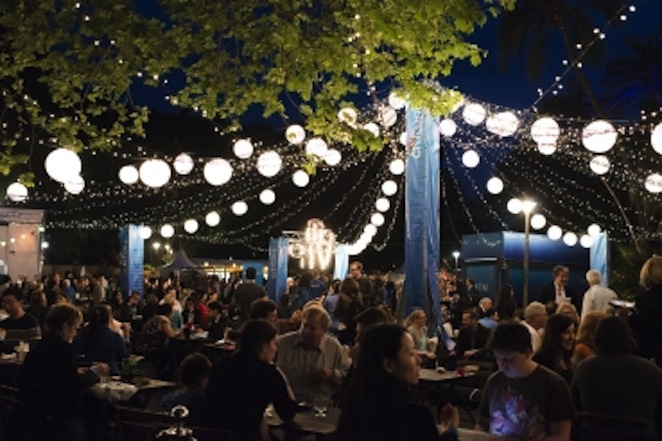 Highlights include the Lunar Markets, held in Pyrmont between February 12 and 22; Taste the Regions, a series of events focusing on various areas; and Sydney Cellar Door, a wine tasting weekend that allows you to sample drops from all over the state without leaving Hyde Park. Imagine if your backyard was really, really big. And then picture hundreds of chefs, growers and wine makers turning up and throwing a bash. You've pretty much just envisioned Taste of Sydney. It's one huge garden party, with food as the central inspiration. Get active in cooking classes, get vocal in round table discussions or just relax the weekend away with a glass of champagne or two. 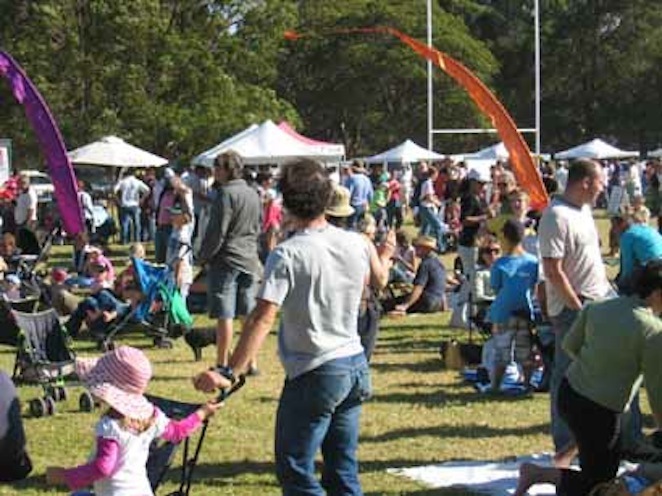 The Hunters Hill Food and Wine Festival is set to enter its fifteenth year, with more food stalls, food lovers and food experts planning to head to Boronia Park than ever before. Expect loads of coffee, new restaurants, an array of gourmet suppliers and live music. It doubles as a community fundraiser, with the money you spend carousing going towards local projects. Celebrating good food anywhere is fun, but celebrating it while surrounded by dazzling views is even better. 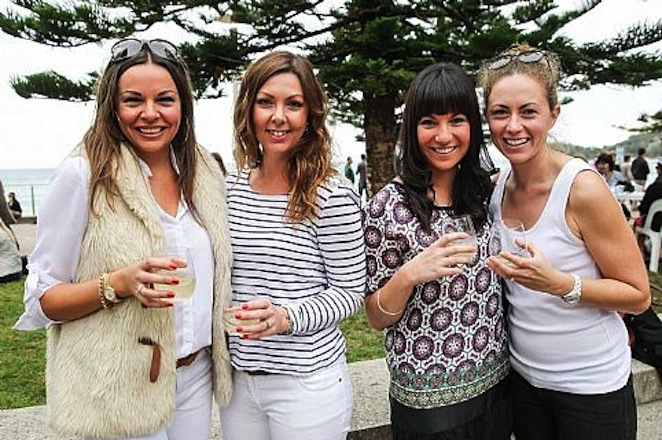 The Manly Food, Wine and Sustainability Festival turns the corso and beachfront into a gourmet extravaganza. This year will mark its 29th incarnation. In 2014, 15,000 food and wine connoisseurs packed the streets to explore local and visiting exhibitors, watch cooking shows and enjoy live entertainment. Whether you're a more enthusiastic baker than Mrs Lovett or simply can't resist afternoon tea, the Cake, Bake and Sweets show is dedicated to you. 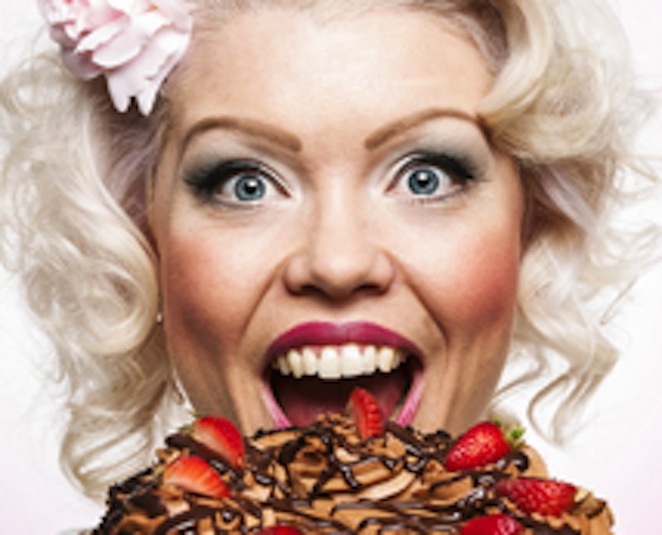 For three solid days, the Sydney Showground turns into a mixing, baking, decorating and munching smorgasbord. And absolutely everyone's invited. You will need a ticket, though. Chefs, producers and hospitality gurus from all over Australia pour into Olympic Park for the Sydney Good Food and Wine Show. So you get to gastronomically tour the entire nation, without getting in your car. This year's programme is yet to be announced, but last year's brought Zumbaron masterclasses, a creative kitchen from Laucke, a herd of food trucks and wine theatre. It's fair to say the Italians know a thing or two about food and wine. For just one day, their Sydney contingent brings it all to Town Hall for your perusal. Sample wines from all over Italy in the festival tasting hall and wine garden, watch pasta chefs go head to head in the lasagne challenge and stock up your pantry at the food market. In recent years, Orange has developed a reputation as an excellent wine region. New South Wales winers and diners are gradually learning that great wines are made, not only in Victoria and South Australia, but in our state, too. Taste Orange is a non-profit organisation that works at drawing attention to Orange's talented growers and producers. Spend two days strolling through Martin Place finding out what the best among them have been up to. This event is the biggest food industry trade expo held in Australia annually. In 2014, more than 27,000 professionals flocked to check out the offerings of 1,000 plus exhibitors. It's all about showcasing the latest innovations in food and hospitality, via talks, workshops and masterclasses. And it's an excellent opportunity for networking. Unfortunately, attendance is strictly limited to those in the industry. 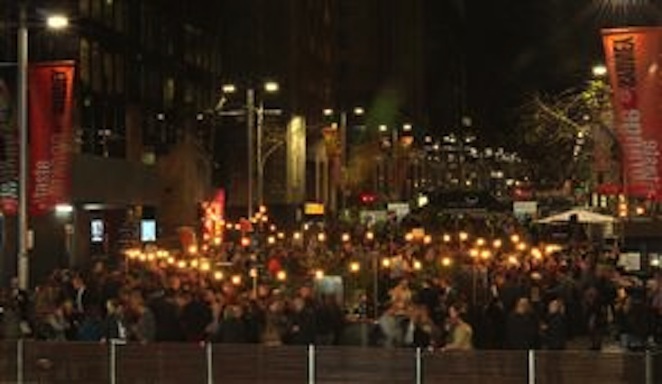 Good Food Month is definitely the most epic event in any Sydney foodie's diary. For an entire four weeks, all the city does is think about, talk about, eat and plan to eat food. 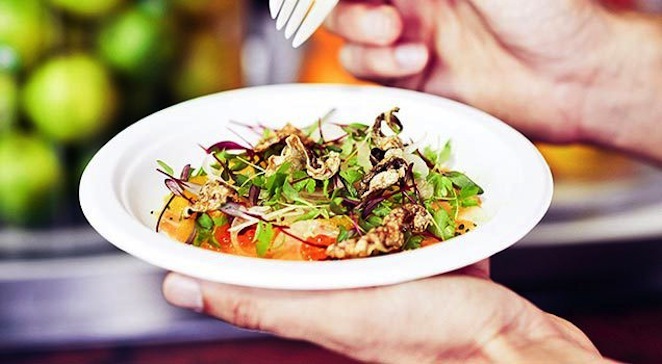 There's something for every budget - from fancy long lunches whipped up by celebrity chefs to pop-up cafes to the night noodle market, which turns Hyde Park into a fairy-lit, low-budget feast.